Each year they become more extravagant, but will they ever be able to live up to the original German equivalent? Since 1999, thousands of people have been flocking to the city of Manchester in search of everything the Christmas markets have to offer. You can find anything from mulled wine and sausages to soaps and toiletries. 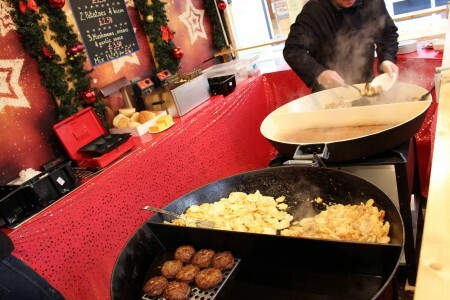 In Germany, the markets are a vital part of the country's festive tradition, and date as far back as the 17th century. The Manchester markets began in St. Ann's Square alone, later expanding to include 10 different sites and almost 350 stalls. Many stallholders come from abroad, bringing together a variety of festive traditions in one city. 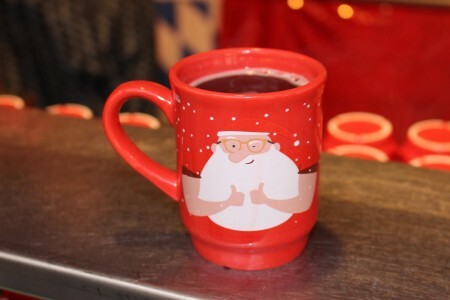 Others look forward to a trip abroad at the end of the year to experience the more traditional feel of a German market: “The Christmas markets in Bremen were amazing, so much better than the Manchester ones,” said Lynsey Mee. Promising to be even more extravagant than last year with the opening of a new ice rink in Cathedral Gardens, the Manchester Christmas markets are also taking place in Brazennose Street, St Ann’s Square, Exchange Street, New Cathedral Street, The Corn Exchange, King Street, Market Street and Exchange Square, as well as a European market held in Albert Square.